She’s back with more glam than ever. Taraji P. Henson has built her own empire. winning over millions with her striking style and uncompromising confidence. 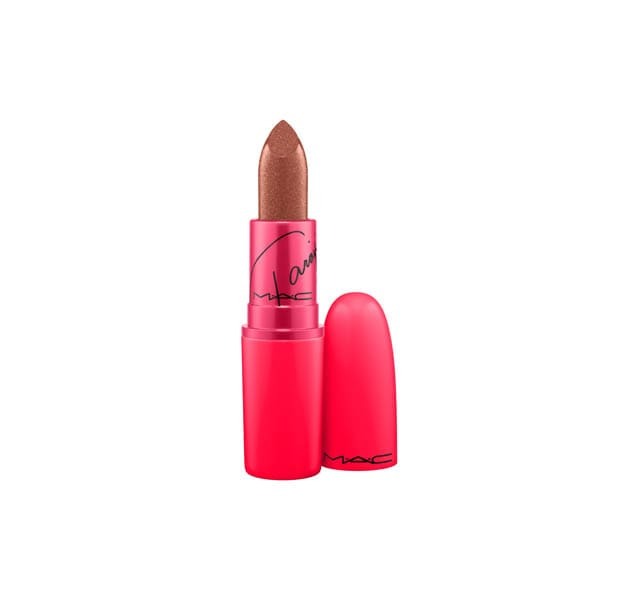 For her return as Viva Glam spokeswoman, she infuses coppery brown lipstick and lipglass with gold pearl for regally seductive colour. 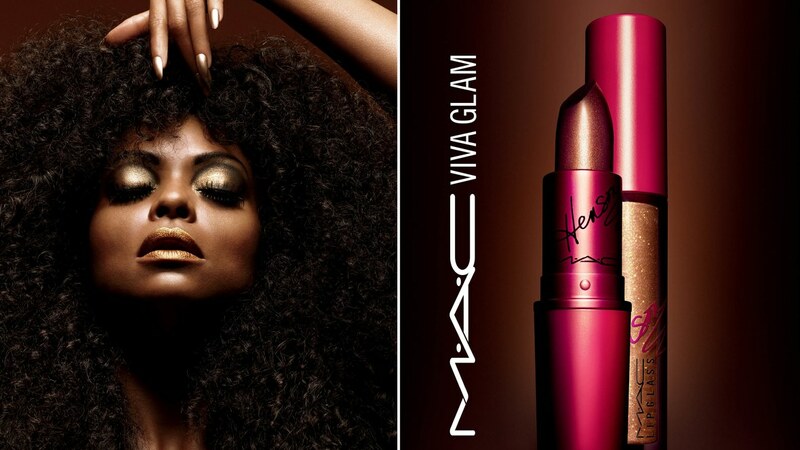 Thanks to Taraji, Viva Glam gets a whole new attitude. 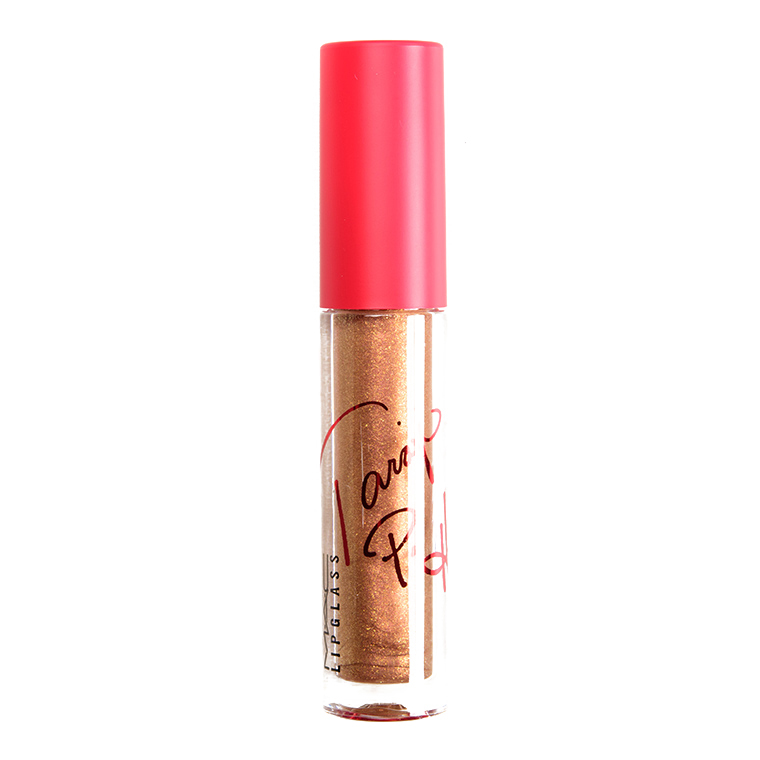 What do you think of this Viva Glam collection? Let me know in the comments. It looks so nice!! ❤ Perfect for a party.